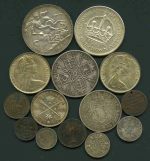 Small selection of coins including Australia 1937 Crown VF, 1951 Federation Florin VF, 1966 Round 50¢ (2), Great Britain 1890 Double Florin F, 1897 Crown F, 1842 Farthing G, 1900 Half Crown VG, 1895 Duke of York marriage medallion and a small range of other coins. 1935 (38), 1936 (20), 1938 (38) and 1945 (32) Shillings cleaned, otherwise grade EF to aUnc. Overall weight 684g with 632g of Silver content. 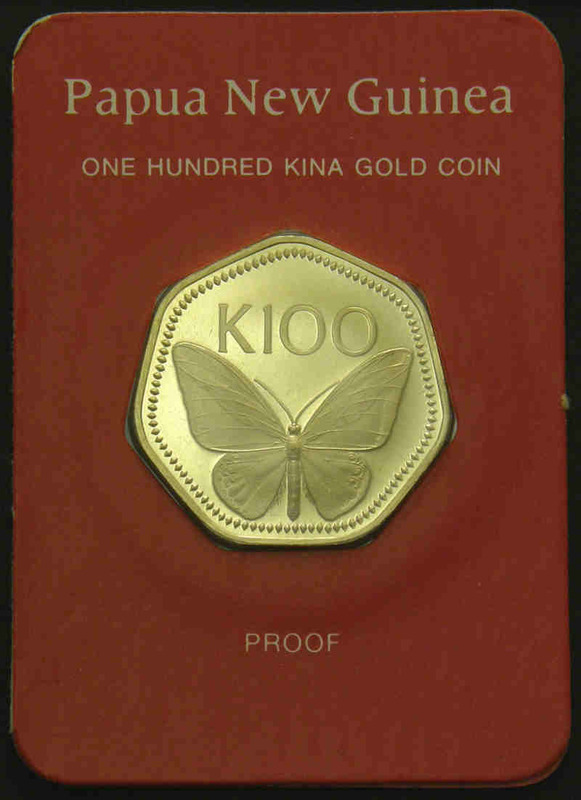 1975, 1976, 1977, 1978, 1979 and 1980 100 Kina Gold Proof coins in presentation cases. 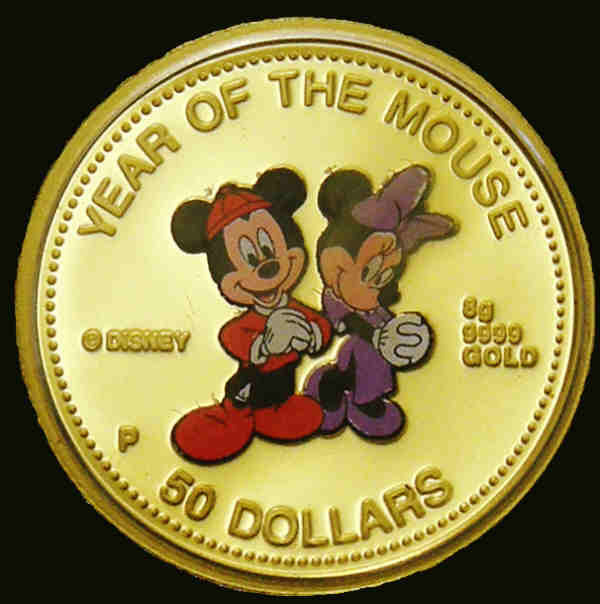 Each coin contains 9.57 grams of .900 pure gold. 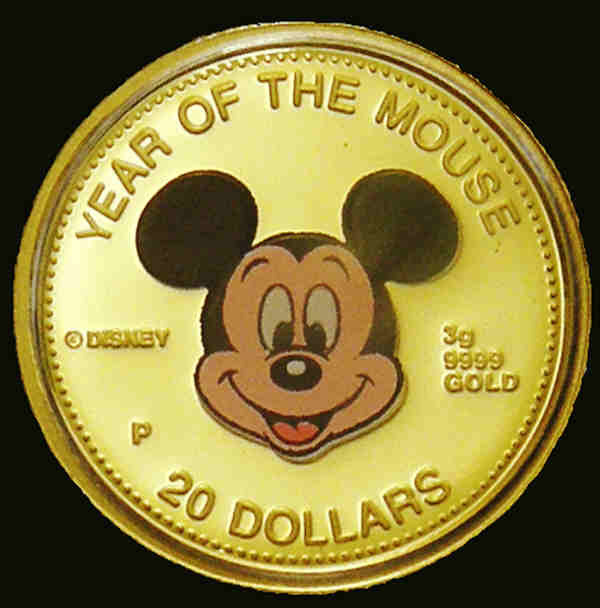 1996 $20.00, $50.00 and $100.00 Year of the Mouse Gold Proof coins in presentation case. 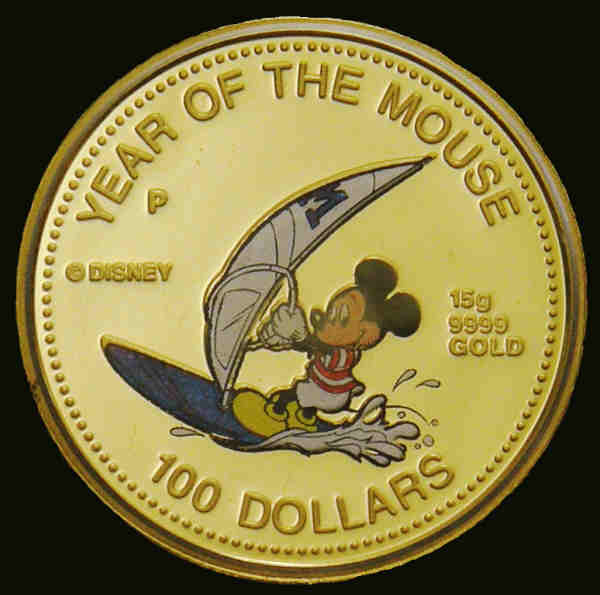 (contains 26 grams of .9999 Gold). 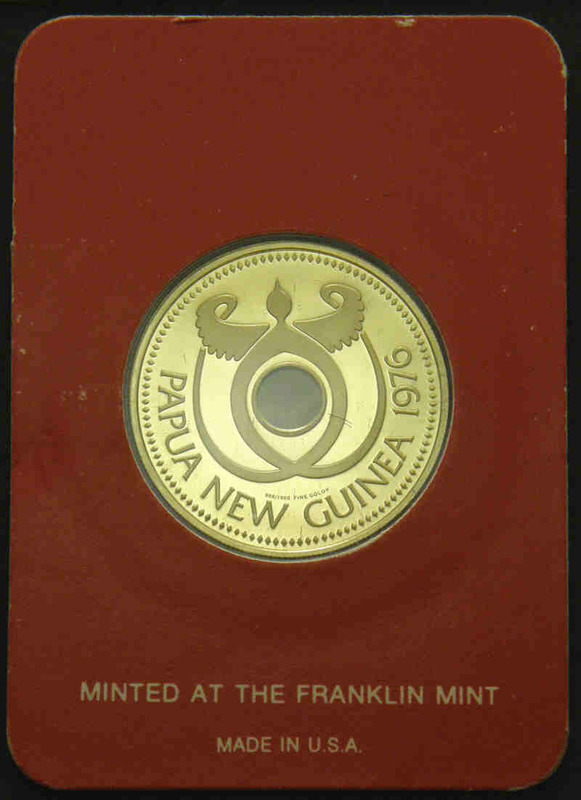 Issued by Perth Mint. 2009 New Seven Wonders of the World Gold Proof coins set of 7 in presentation case. 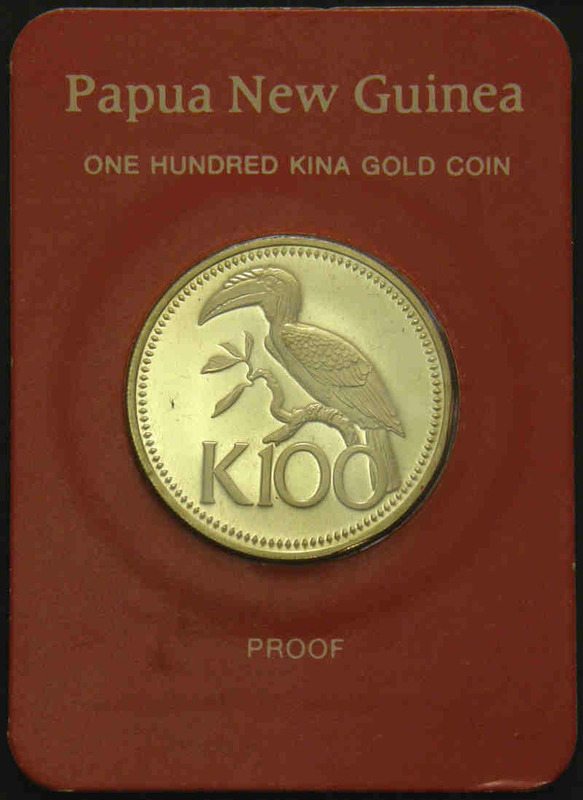 (contains 7 grams of .9999 Gold). 2005 Evolution of the Fighter Plane Perth Mint Silver proof five coin set in presentation case. Retail $375.00. 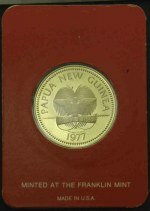 1970, 1971, 1972, 1979, 1983, 1986, 1990 and 1994 (Red leather case) Proof sets and 1968/71 (Blue Plastic Wallet), 1979, 1982, 1983, 1984 (2) Unc coin sets in Royal Mint presentation folders or cases, plus 1953 Unc set in plastic wallet and 2001 Submarines PNC stamp and medallion cover. 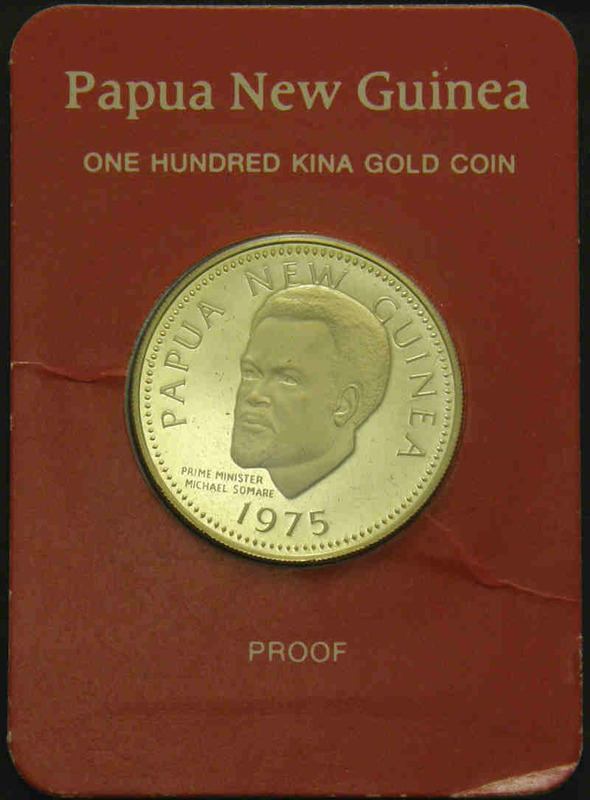 1977, 1980, 1982 and 2010 (4) Proof coin sets, 1982 (2), 1983, 1984, 1985, 1988 and 1996 Unc coin sets, 1989 £2 The Claim of Right, 1989 £2 The Bill of Rights & £2 The Claim of Right, 1990 £5 90th Birthday of Queen Mother, 1995 £2 In Peace Goodwill, 1996 £5 QEII 70th Birthday, 1997 £5 Golden Wedding, 2003 £5 Coronation Jubilee and 2006 £5 QEII 80th Birthday Unc coins in Royal Mint presentation folders or cases. 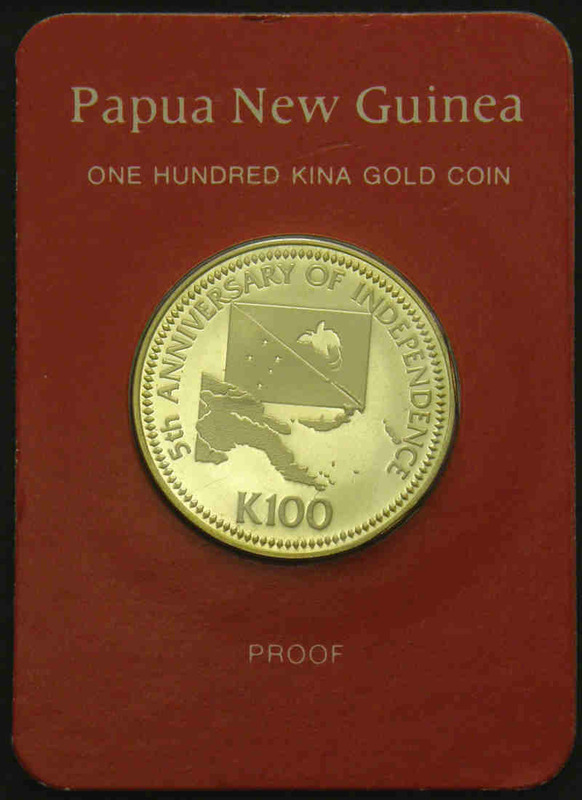 Also range of British Commonwealth proof and Unc coins from a range of countries including Australia, New Zealand, Samoa and Singapore in presentation cases or folders, bag of mixed coins, plus some medallions, few Foreign coins and miscellaneous items. 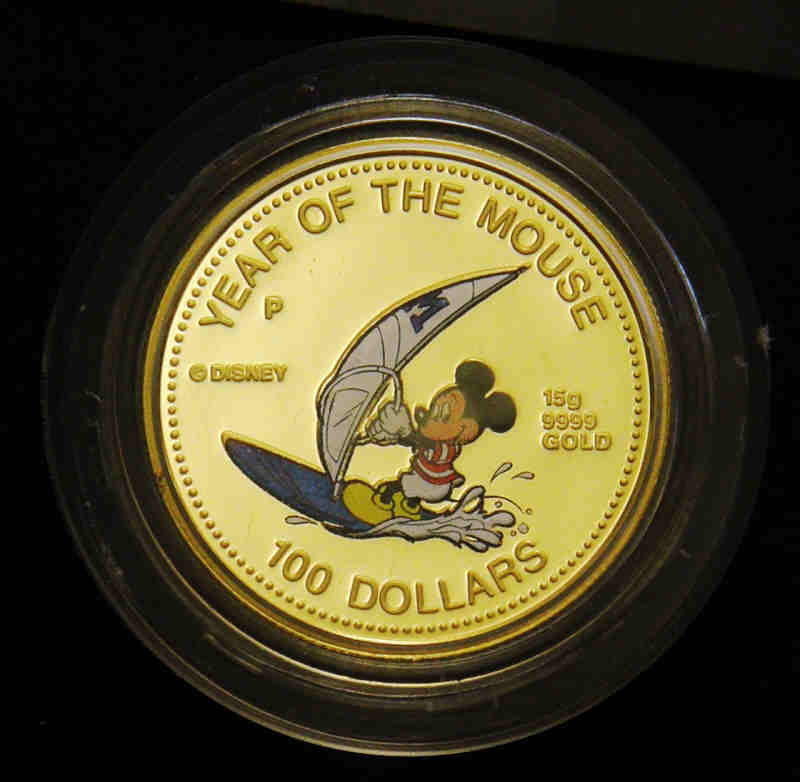 1985, 1986 and 1987 Proof coin sets in presentation cases. 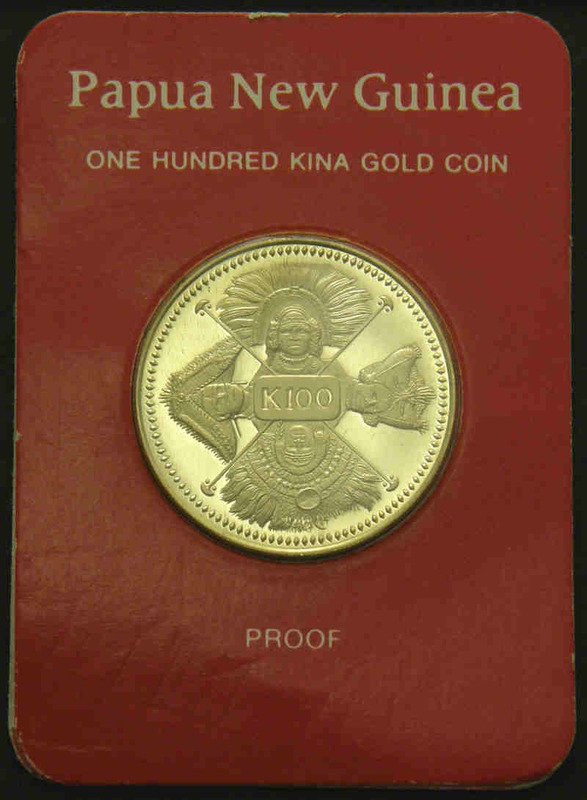 Bermuda 1972 $1.00 Silver Wedding, Gibraltar 1972 $1.00 Silver Wedding, Isle of Man 1972 25p Silver Wedding, New Zealand 1976 $1.00 Coat of Arms, Samoa 1974 $1.00 Coconut Palm, 1976 $1.00 Olympic Games, 1977 $1.00 Silver Jubilee, 1977 $1.00 Lindbergh, 1978 $1.00 Transpacific Flight and 1979 $1.00 Cook Bicentenary Silver proof coins and Guyana 1977 Proof coin set of 8, all in presentation cases. Includes 325g of actual silver. Bermuda 1972 $1.00 Silver Wedding Silver Unc coin, Canada 1977 $1.00 QEII Silver Jubilee, 1986 $1.00 Vancouver Silver proof coins, Cook Island 1974 Unc coin set, 1977 $25.00 QEII Silver Jubilee Silver proof coin and stamp cover, Fiji 1969 $1.00 Unc coin, 1984 Unc set, Hong Kong 1988 Unc set, Mauritius 1977 25r QEII Silver Jubilee Silver Unc coin, New Zealand 1969 Unc coin set, 1970 $1.00 Mount Cook and 1974 $1.00 Commonwealth Games (5) Unc coins, Papua New Guinea 1977 10k Silver Jubilee Silver proof coin and stamp FDC, Samoa 1974 Unc coin set (6), 1974 Silver proof coin set, 1972 $1.00 Roggeveen's Voyage Silver proof coin (2), 1972 $1.00 Roggeveen's Voyage (6), 1974 Commonwealth Games (6), 1974 $1.00 Coconut Palm (4), 1976 $1.00 US Bicentennial (2), 1976 $1.00 Olympic Games (2) and 1980 $1.00 F.A.O. Unc coins, Seychelles 1977 25r QEII Silver Jubilee Silver Unc coin and Singapore 1979, 1980, 1981, 1982 (2) and 1988 Unc coin sets, 1973 $5.00 Southeast Asia Games and 1975 $10.00 Independence (2) Silver Unc coins and 1982 $5.00 Benjamin Sheares Bridge Unc coin (4) all in presentation folders or cases. Includes 320g of actual silver.